Miami Snippets and Farewell to Year of the Snake! 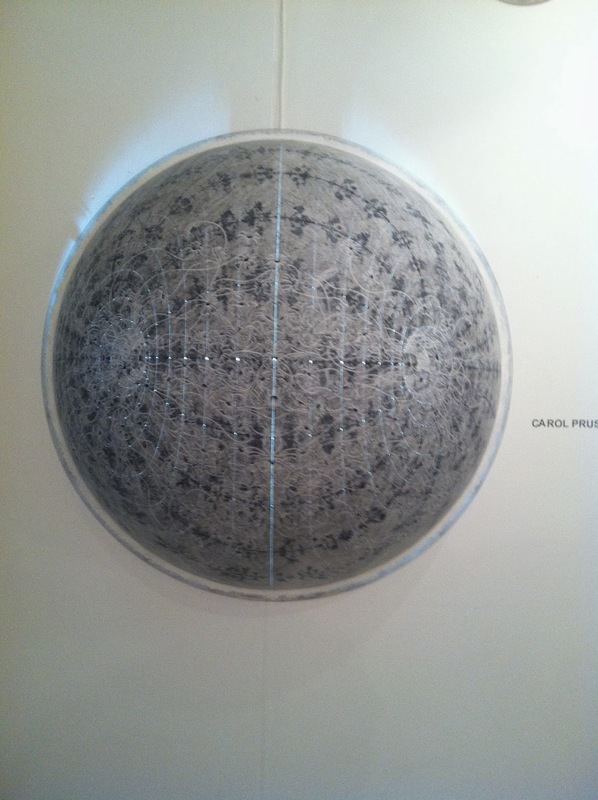 Carol Prusa's acrylic and silverpoint dome at Zadok, Art Miami. The acrylic domes are programmed with LED lights that cycle through stages of illumination and accompany meticulous silverpoint drawing over pours that have been whitened as a base. 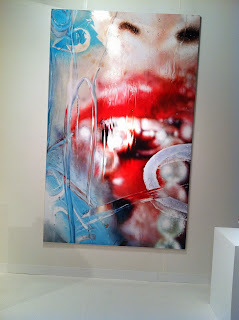 Her show of dimensional works made at Kohler opens at Zadoc on January 12th. Viersteeg begins each new print with a portion of one that came before, replete with dripped sides, reinforcing and denying its painterliness simultaneously. 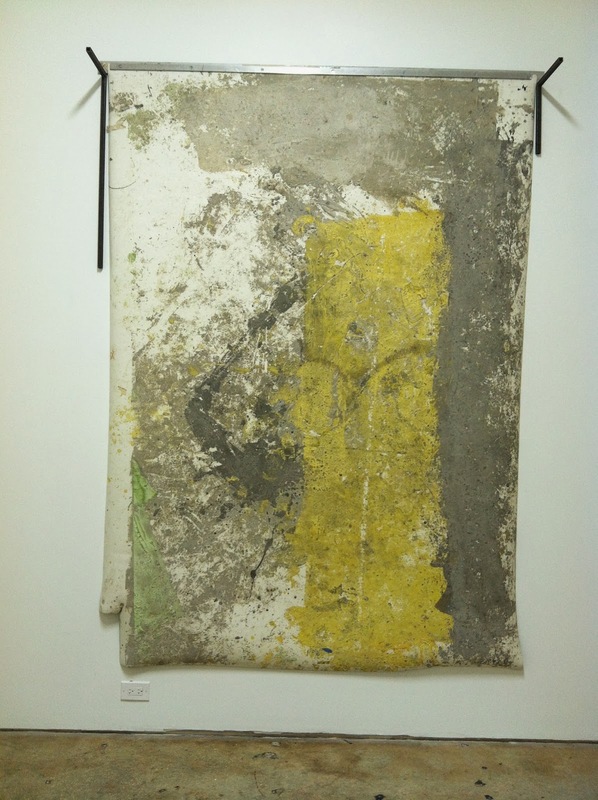 Also exhibiting--Dave Hardy, whose sumptious, tactile works were shown at Regina Rex earlier this fall, where Viersteeg is co-director. 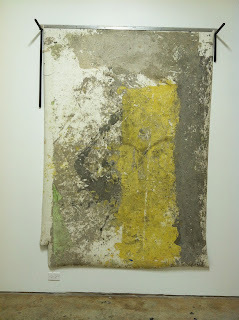 The two artists have frequently collaborated, for example their project, Spirit Tours, most recently located at Recess, NY in 2010 (Link), which was featured on this blog in May 2010. 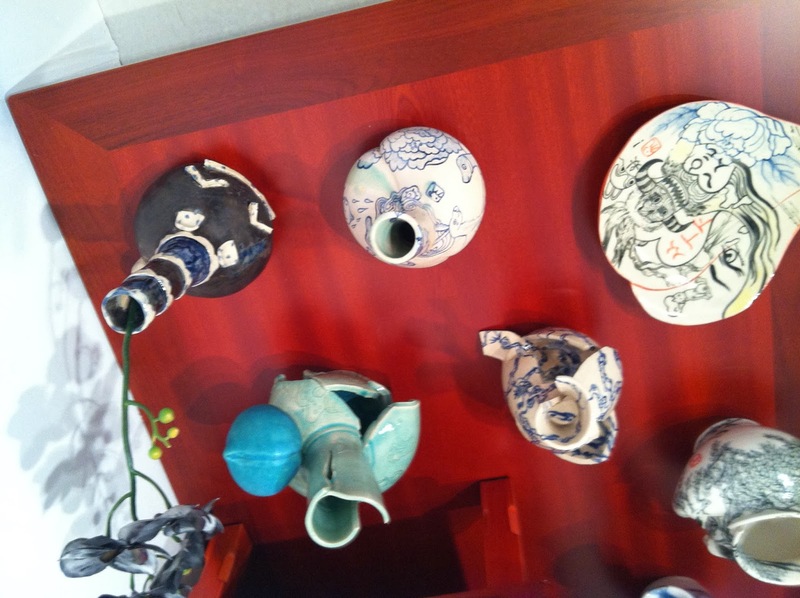 Shown with porcelain works by Takuro Kuwata. 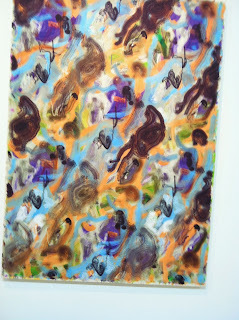 This work looks so good right now.